Read, read, read, write, write, write. Crossing things off the list, still. Most of my recent reads have been for class, although I did reread Gatsby so I can go see the new movie and complain about how different it is from the book. Also, I wanted to make sure I still hate Daisy. A lot of these are serious reads, for my very serious nonfiction class. Great writing, but really hard work to get through. At this point I have only one required book and one required critical paper left for my graduate program. I can't tell you how excited I am that I'm going to be able to read anything I want, soon, and I won't have to feel guilty about it, like I'm cheating on my school reading list. I started reading this little novel (or rather, having Jake Gyllenhaal read it to me) again on a whim, and by the time I was finished with it, I had learned I'd be (probably) teaching juniors again next year. Which means I'll be (probably) teaching this book again for the first time in a while. So I guess that's good. Gatsby is a quick read, so it's never a chore to get through. I'm always--and I don't think I could even count how many times I've read it at this point--surprised at how thin it feels when I'm reading it. Thin, in terms of the actual text. I tend to think of Hemingway as Mr. Sparse, and while Fitzgerald's descriptions are a bit more lush, this is still a book with very little actually in it. 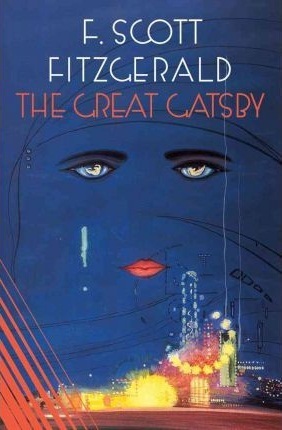 Somehow, though, Fitzgerald creates a world that's bigger than the sum of its parts, just like Gatsby does with his own persona. That's the magic of it. But when I look at what's actually on the page, there always seems to be less there than what I remember. It's like going back to a place I remember from childhood and finding it smaller than I remember in my mind. Gatsby isn't my favorite book, but it's one of those books that you're just better off knowing. It's a good thing to have as a part of your literary vocabulary. I also have to admit that it brings me a lot of joy to hear it being discussed on such a widespread level--even when the movie is getting panned. All this talk about stories found in books can't be bad. If Baz Luhrmann and Jay-Z can make my former students read something that I couldn't, fine. At least they picked up a book. My recommendation: You should read this at some point in your life. And good Lord, there's more to it than that stupid green light. This is an odd little nonfiction book about an odd place in LA. Weschler writes about David Wilson's Museum of Jurasssic Technology in Los Angeles, an eclectic collection of science, history, anatomical anomalies, dioramas and hoaxes. Wilson himself is an interesting character. Weschler gives his reader a firsthand account of his visits to the museum, and traces the inception of the idea of the museum itself. The writing in this book was great, and Wilson was a quirky, compelling character who was presented with fascination and respect. I just couldn't get into it. My recommendation: A good read for museum buffs or fans of the supernatural. Definitely a quick read, and pushes the limits of what we accept in terms of normal, scientific, and historical. Geoff Dyer came to our residency last June and I hadn't read any of his work yet, so it was time I got to work on that. 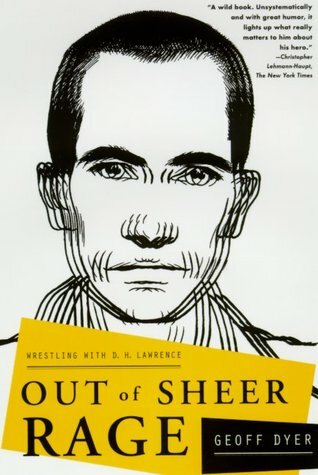 Out of Sheer Rage is his book about his attempt to write a book about D. H. Lawrence. This book is unique, and I can see so many ways it could go wrong in another writer's hands. But somehow for Dyer, it works. He is a great writer. Basically in writing about all the ways he could not, did not, would not get to work on his Lawrence book, he ends up writing the Lawrence book. It's sort of a book by procrastination, which is, I guess, a thing. I enjoyed it, but I will say that by the end I was also ready for it to end. My recommendation: This isn't a book that I think would appeal to everybody, I think, but the writing is stellar, and it's kind of amazing how Dyer manages to fill its pages with as much avoidance behavior as he does. This is a good, solid read. If you're a committed reader, you'd enjoy it. This is another serious book. 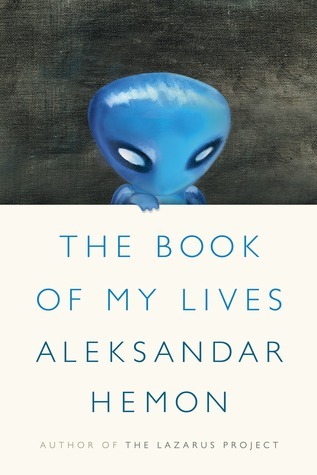 Hemon writes in this collection of (mostly previously published) essays about his early life in Sarejevo and his more recent life in Chicago. He is quite often a displaced person. 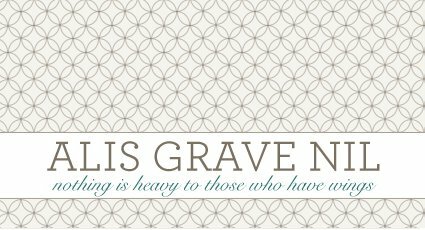 He seems to be never fully in one place or another, and there is a lot of powerful stuff here about war, alienation, death, and defining oneself through contrast with other cultures. But for me this book was about one essay, pure and simple. It's called "The Aquarium," and it was published in The New Yorker in June of 2011. You can read it here. In this essay, Hemon writes of the death of his infant daughter after her diagnosis and treatment for a brain tumor. It's some of the most raw, honest writing I've ever read. It's beautiful writing, but it ruined me. It is the final essay in the collection, and it elevated the rest of the book, shining new light on everything else he writes. I can't say it would have been the same book for me if Hemon wouldn't have included this piece, but it was so, so hard to read. My recommendation: The Hemon book isn't one I'd probably recommend to most people. But I would say the New Yorker piece of writing is. It's one of the most honest, heart-wrenching things I've ever read.